All proceeds to Pieta House. 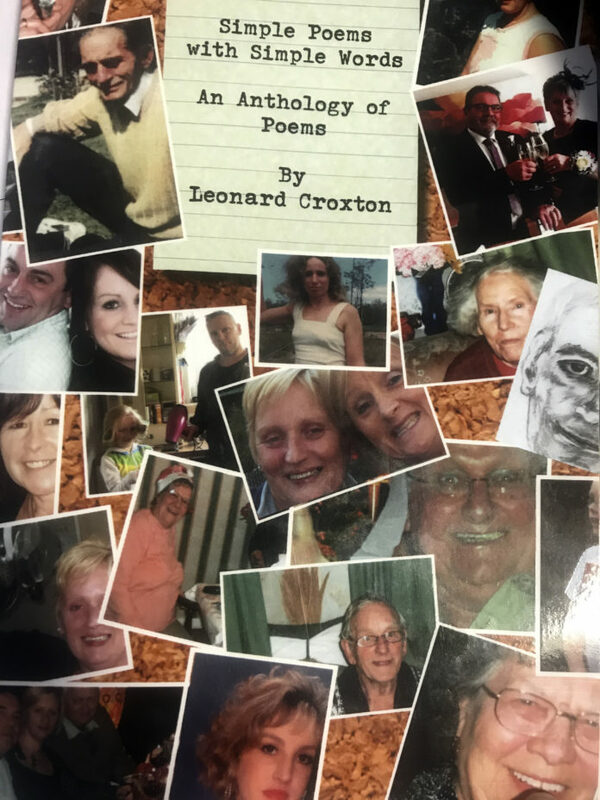 THE son of a Welsh father, an English mother and married to an Irish woman, Leonard Croxton is a poet living in Limerick. Writing regularly over the last dozen years or so, Leonard has self-published an anthology from his own hand, ‘Simple Poems with Simple Words’. Offering well over 100 items and stunning photography, this book’s unique point is that it delights but does not sell. Every cent from donations received (€10 or more for ‘Simple Poems with Simple Words’ is gifted on to Pieta House – €1000 was given over in the first 10 days of print alone). Look out for news of a formal launch on this page soon. 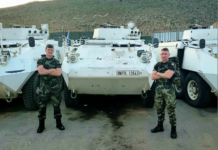 To purchase a volume inter alia, you could ring Leonard Croxton on 086-8358 999. What inspires the man? Life events and great people who pull through difficulty. “From Spring exploding into buds, the birds singing … or last night, the helicopter was out over the river”, the prompts vary in putting words to paper. He has warm praise for the Fitzgerald family, the Galvone-based skip/ recycling merchants, for how they have coped with bereavement and even helped to publish this picture-rich book. Top marks to Ciara Gorey for layout.